For most people, France’s most beloved British import, Jane Birkin, will forever be linked to the prolific singer-songwriter, Serge Gainsbourg. Since the death of her Pygmalion in 1991, Birkin has released a few records that have not contained any songs by Gainsbourg, but no matter how hard she tries, she can never stray too far from his repertoire. This month she brings her Arabesque tour, a tribute concert she created in 2002, to the Anthéa in Antibes. This one-off performance will see the sixty-six year old former muse reprise some of the Great Serge’s classics such as ‘Elisa‘, ‘Les dessous chics’, ‘La Javanaise’, or ‘Comment te dire Adieu‘, but with Arabic arrangements. Accompanied on stage by a group of musicians that play the lute, the violin and Moroccan percussion, Birkin, with her emotion-charged voice and irresistible English accent, will take the audience on a journey to the Middle East, the Orient, and Andalucia, and demonstrate the timelessness and universality of Gainsbourg’s œuvre. Jane Birkin is probably best known for her 1969 duet with her long-time companion ‘Je t’Aime…Moi Non Plus’, which was banned in many countries because of its steamy lyrics and explicit heavy breathing, but still reached the top of the charts throughout Europe and became the first French song to be number 1 in England. But for the last forty years she has built a remarkable career not only as a singer under the guidance of Gainsbourg, but also on her own as an actress, a film director, a humanitarian – she notably campaigned for the liberation of Aung San Suu Kyi – and a style icon, thanks in part to the luxury Hermès handbag named after her. Some may argue that Birkin has never really managed to extricate herself from the shadow of the iconic artist with whom she had a tumultuous 13-year relationship, but “the poets do not die if one carries their words”. By constantly reinterpreting Gainsbourg’s music, she is relentlessly making sure that his spirit remains alive and well. 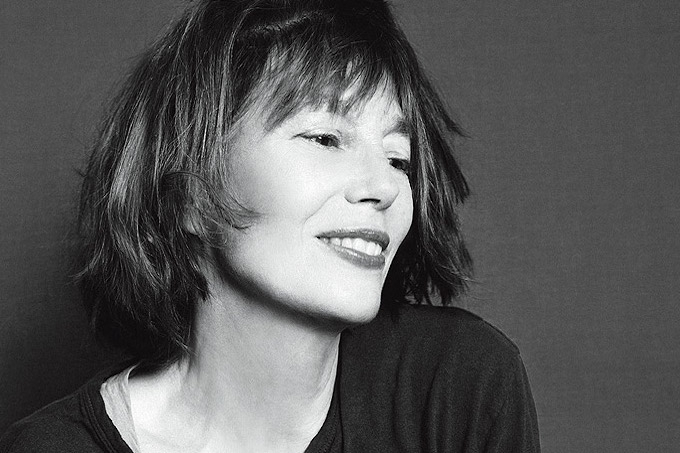 Jane Birkin plays the Anthéa in Antibes on Friday, 29th of November 2013 at 8:30pm. Tickets range in price from 25€ to 35€ and may be purchased directly at the venue or reserved online.